Consumers who use Google Home turned out in droves over the weekend to report an issue with the devices’ voice command feature. Google officials say that they are aware of the issue and are trying to reproduce the error and find a fix for it. “We are actively investigating this matter and we greatly appreciate all the feedback and reports from everyone. Please bear with us while we continue to work on this,” said a Google Home team member on the forum thread. According to a report from Android Police, the devices had a nearly 100% failure rate on Sunday, but issues first began rolling in as early as May 31. Interestingly, the issue seems to be confined to the Home speaker device, while other devices that have the Google Assistant app installed are unaffected. The fact that the company has been working on the issue for almost a week with no solution may raise a few eyebrows, but experts say it’s likely that the problem will be fixed soon. 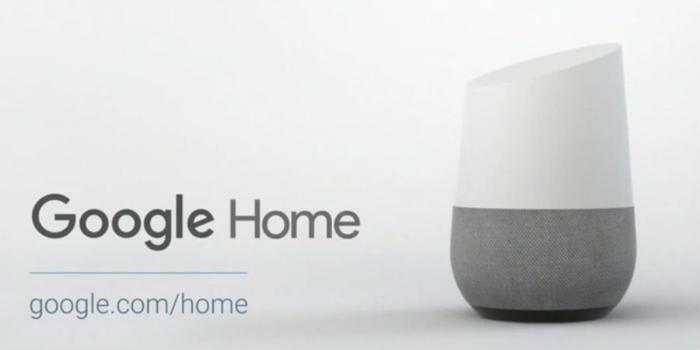 However, to speed up the process, Google is asking consumers to keep trying to reproduce the issue and file feedback reports via the Google Home app. Depending on your device’s operating system, this can be done a couple of different ways. In the top left corner of the Home screen, tap “Menu,” then “Help & Feedback,” and then “Submit Feedback Report” at the bottom of the screen. Tap the device you’d like to submit feedback for (Google Home). In the “From:” section, tap the arrow on the right to display available emails and select your email address. Check the “Include screenshot and logs” box. Tap the arrow icon on the top right corner to submit feedback. Check the “Include system data” and “Include Google Account” boxes. Tap “Preview” in the bottom right corner to review your feedback. Tap “Send” in the bottom right corner to submit feedback.